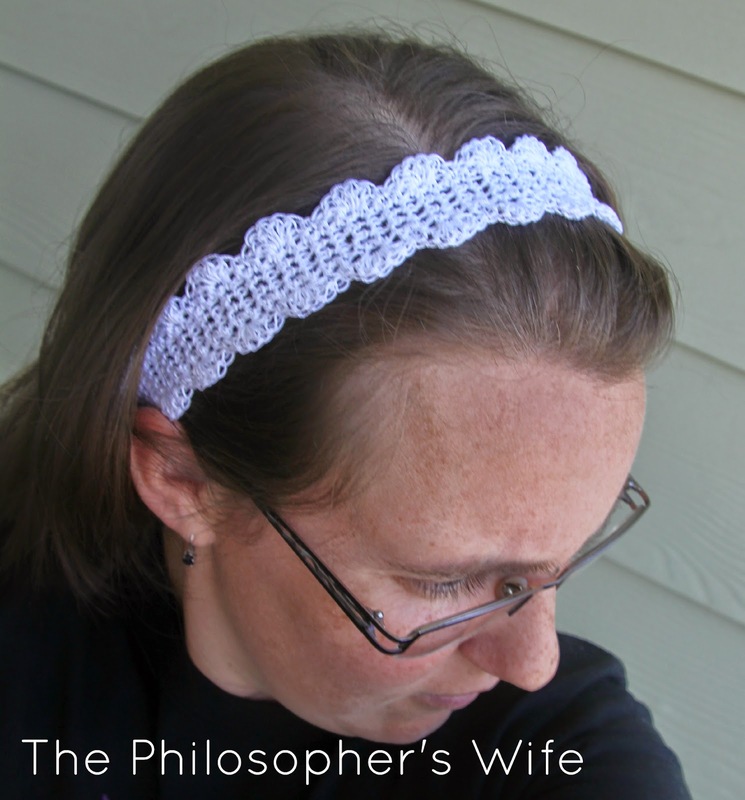 I'm quite happy with this crochet headband pattern that I whipped up. It's quick, easy, and pretty -- three things that I like in a project. 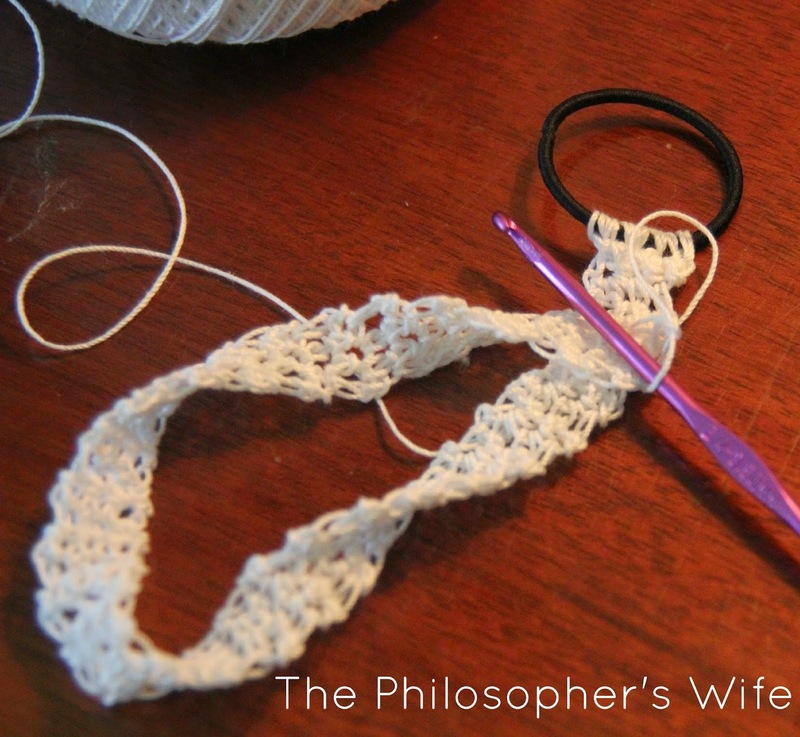 It uses only basic crochet skills, so it's great for beginners as well as more experienced crocheters. 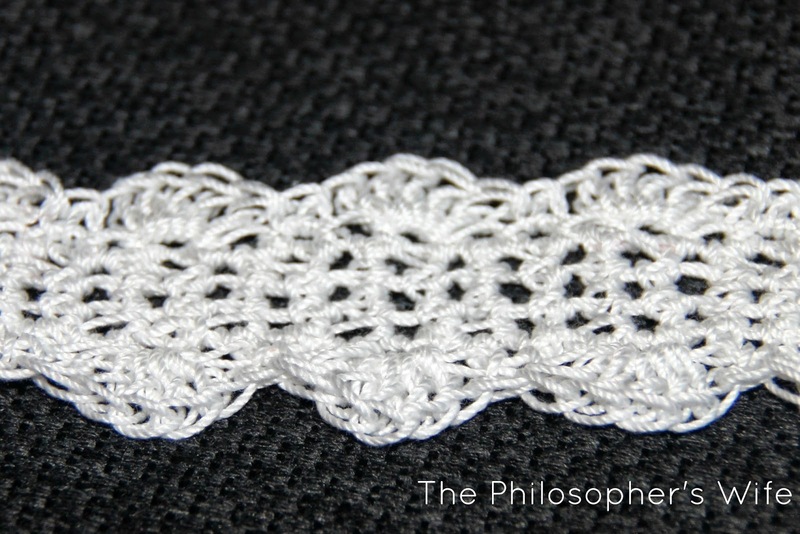 Start by crocheting three singles crochet stitches around a hair elastic. Chain one and turn. Single crochet across each stitch (3), chain one and turn. Repeat until headband reaches your desired length. 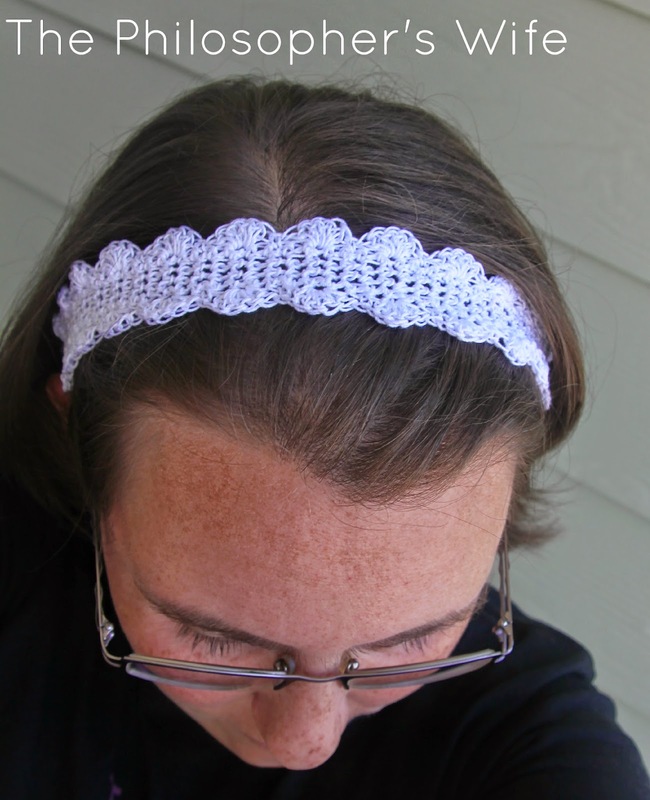 Crochet around the hairband again on the last row. Single crochet around the edge. If you want a very simple headband you could stop here. 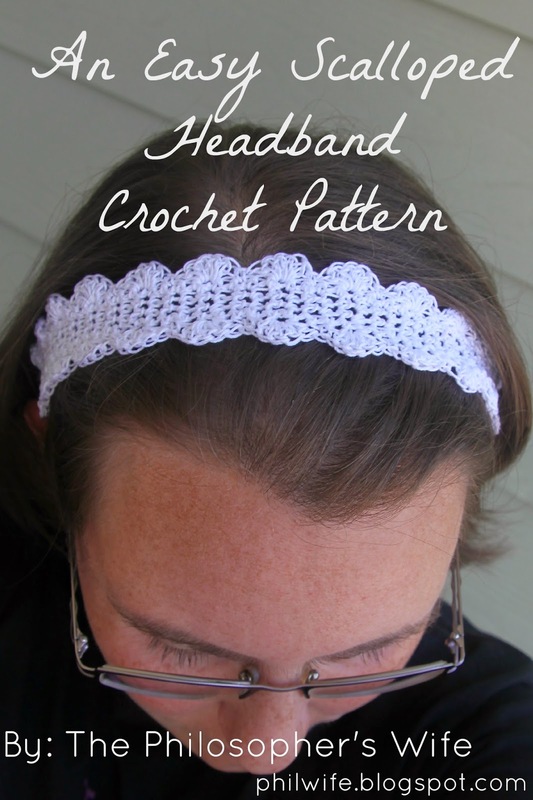 *Single crochet, skip one stitch, five double crochets in one stitch, skip one stitch*, repeat around entire headband. Catherine wanted in on the photo shoot, so here she is with her many "photo faces". That cheesy smile makes me chuckle every time. 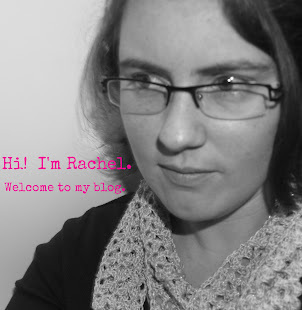 I'd love if you'd add this to your Ravelry queue, or one of your Pinterest boards! I love sharing my projects at places like these and Hookin on Hump Day! Very cute headband! I would love it if you joined and contribute your awesome posts at my link party at City of Creative Dreams, starts on Fridays :D Hope to see you there at City of Creative Dreams Link Party. Super cute! Thanks for sharing with us at The Creative Collection, we hope to see you back soon!